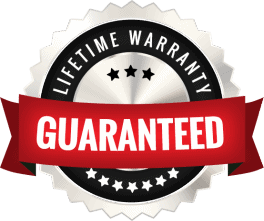 North York Autoglass’ Life Time Warranty is simple – It’s guaranteed for life! Every autoglass replacement Job is GUARANTEED to keep wind 100% out for life. Every auto glass we replace is GUARANTEED to be manufacturer defect free for life. Every auto glass job we perform is GUARANTEED to be done mistake free for life. Below you can find common auto glass warranty questions and answers our auto glass technicians get asked by our valued customers. 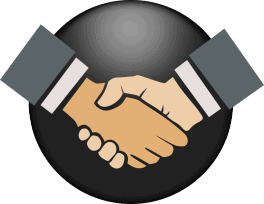 If you have an autoglass warranty related question that we didn’t answer below please ask us and we will happily answer it.